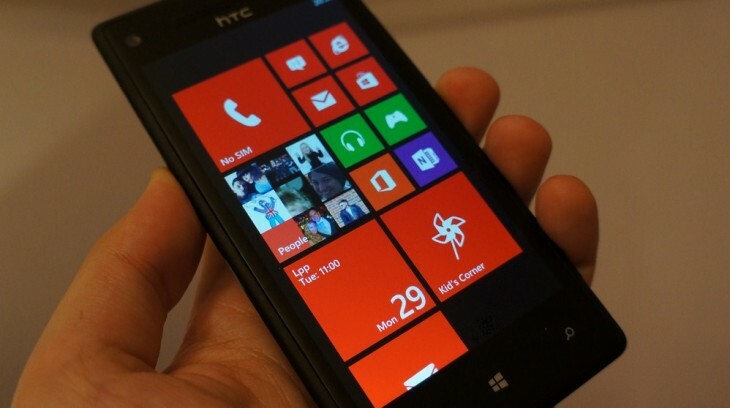 Microsoft on Friday revealed rather interesting statistics in regards to Windows Phone growth. The company says that between Windows Phone 8’s launch and today, it has seen more than a 100 percent increase in app downloads and nearly a 140 percent increase in paid app revenue. Naturally those figures need to be put into context. Windows Phone is still an immature platform, and percentage growth isn’t very telling. We have asked Microsoft for more details and will update this if we hear back. Nevertheless, the fact that Microsoft has managed to get users to buy smartphones (Nokia recently saw 5.6 million Lumias sold) in such a saturated market as well as developers interested in building apps for Windows Phone 8 is telling of the company’s strength in this space. Not only are Windows Phone 8 handset sales translating into more app downloads, but revenue is being generated for developers: a sign of a healthy platform. Six new developer payout markets: This week Microsoft will enable developer payout in Afghanistan, Iraq, Montenegro, Serbia, Timor-Leste, and Ukraine via the Dev Center, bringing the total markets supporting developer payout to 122. Developers in these markets can submit both free and paid apps to the Windows Phone Store to reach customers in 191 markets. Simplified app submissions: Microsoft has streamlined the app submission process by letting developers cancel submissions, rotate screenshots, and automatically resize screenshots. Next the company plans to add the ability for developers to review their app submission. New mobile operator billing connections: Microsoft has added 15 new mobile operator billing partners since August 2012, bringing the total number of supported partners to 25 in 19 markets, surpassing Google Play. The last point is worth further discussion. While the fact that Windows Phone has more partners in more markets than Google Play isn’t going to significantly change the current state of the mobile space, it definitely shows the company’s commitment to its developers. Microsoft says mobile operator billing gives consumers a payment option with significantly higher conversion rates than credit cards: on average, an app developer earns three times more per active user on a paid app published in a mobile operator billing-enabled market than a market that only has credit card support. That shouldn’t be too surprising as in the end it means less hassle for the consumer. As we all know, the easier you make it for potential customers to buy something, the more sales you will generate. Microsoft needs to get ahead of Google (and Apple) in as many different ways as it can, and mobile operator billing is definitely a good way to start. Maybe once it gets enough traction there it will be ready to share more hard numbers on how much Windows Phone developers are making.